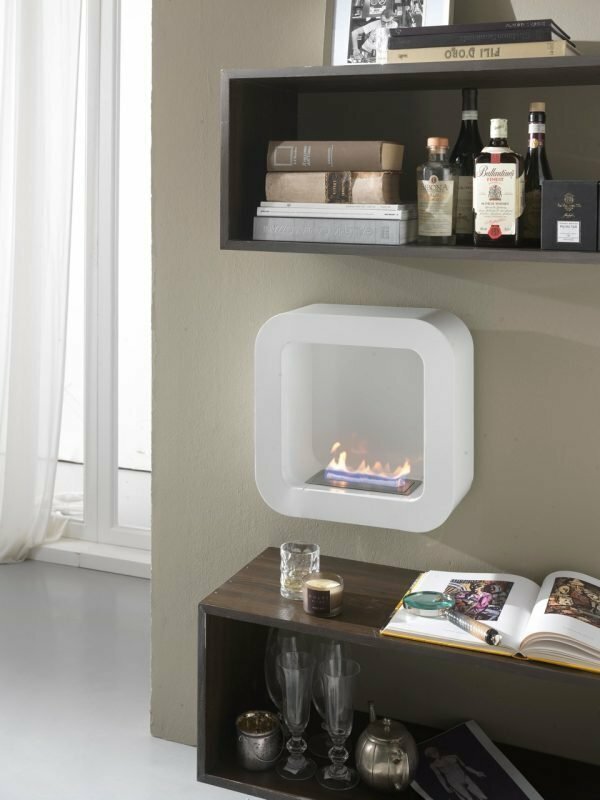 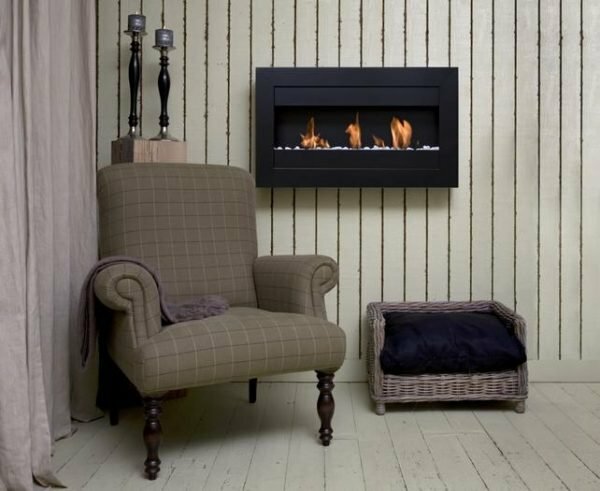 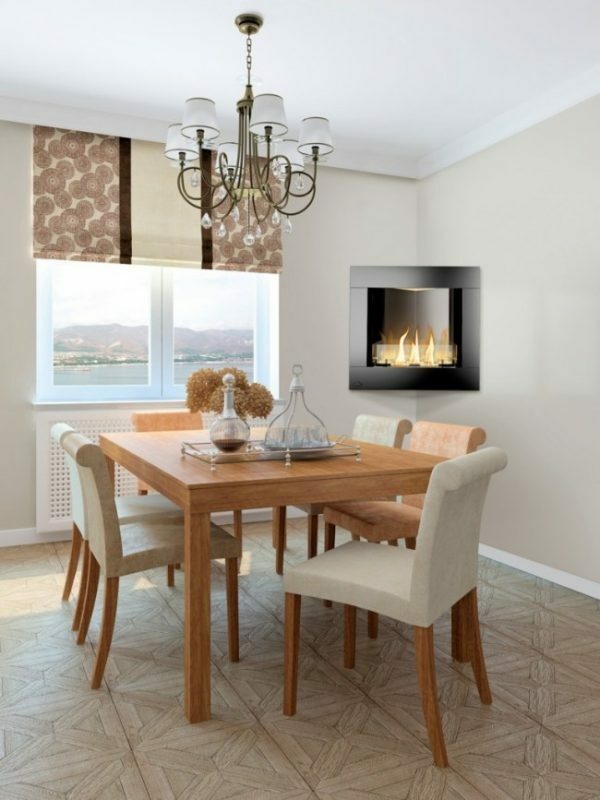 Bio fireplace is an excellent solution for those whose living spaces don’t have chimneys and the possibility of installing or building a classical fireplace. 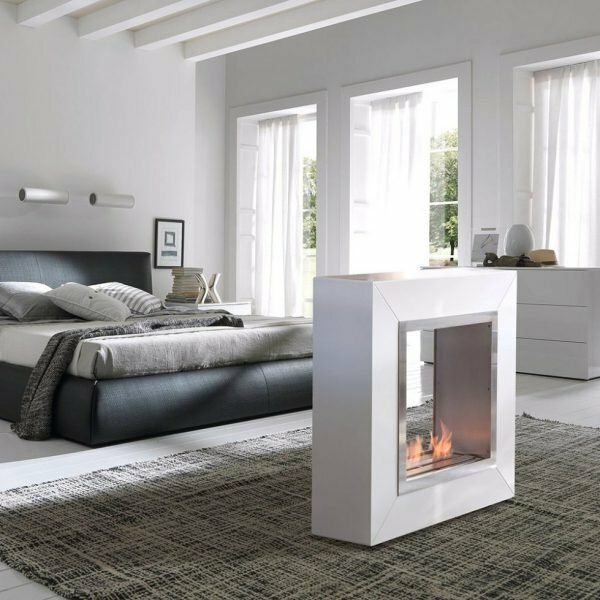 They are produced in different shapes and sizes, making them suitable for every home, and various designs allows choosing desired model and style that will fit with the existing interior design – classical or modern. 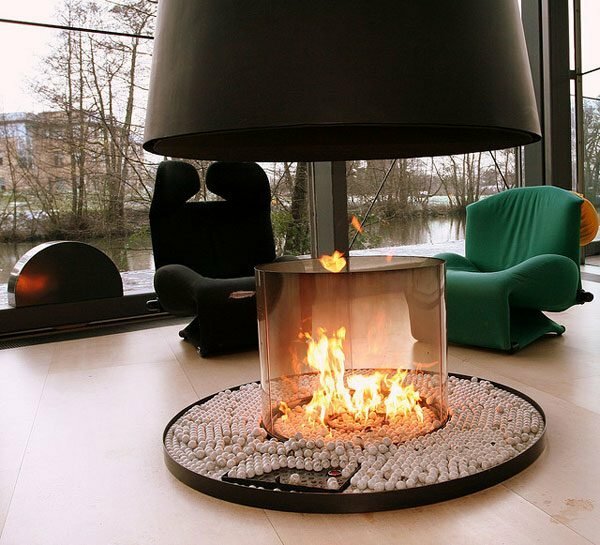 Fireplaces on biofuel can be for external and internal use. 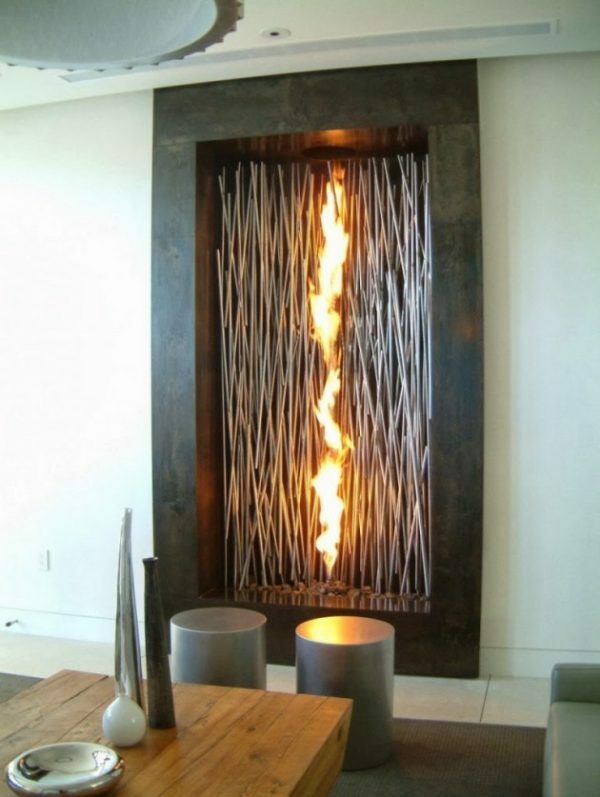 They don’t need to be fixed on the wall, and easily can be moved to different parts of space or different premises. 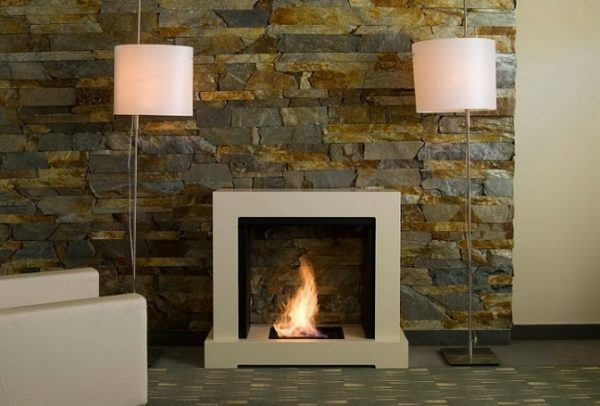 As fuel for these fireplaces is used bio-ethanol, a fuel that not produces harmful combustion products, no smell and is completely biological product, which is obtained from renewable raw materials. 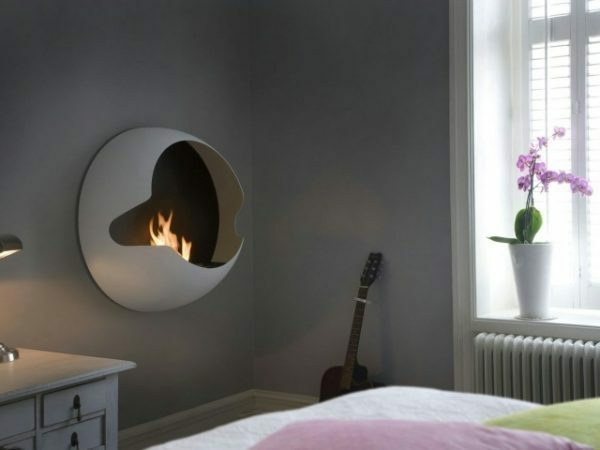 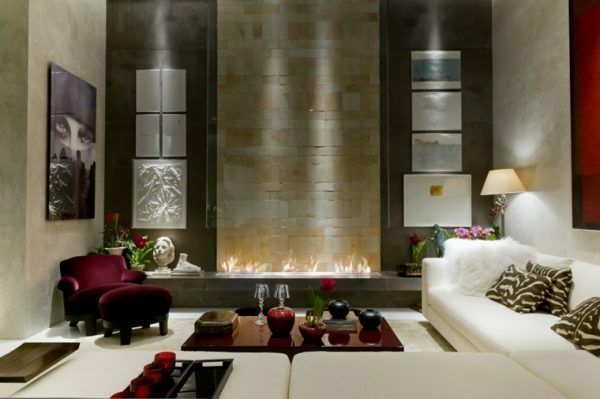 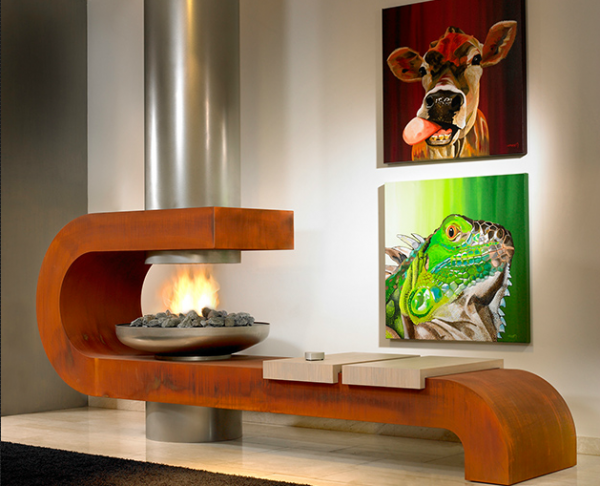 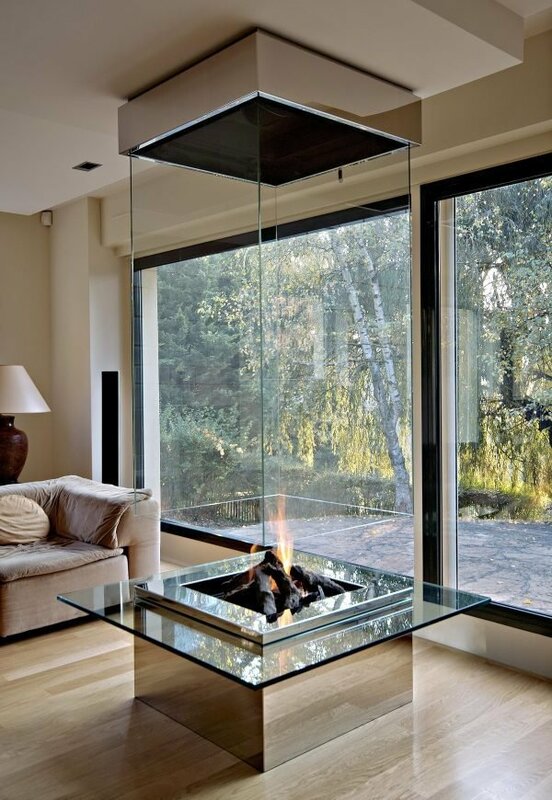 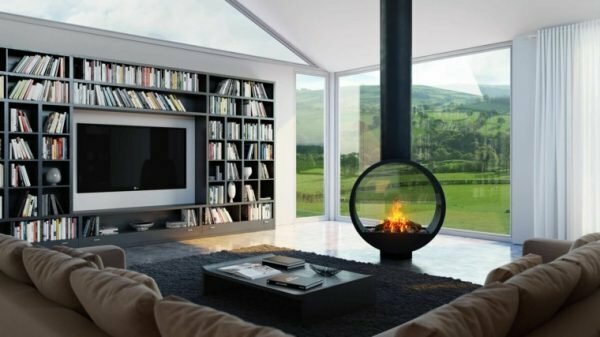 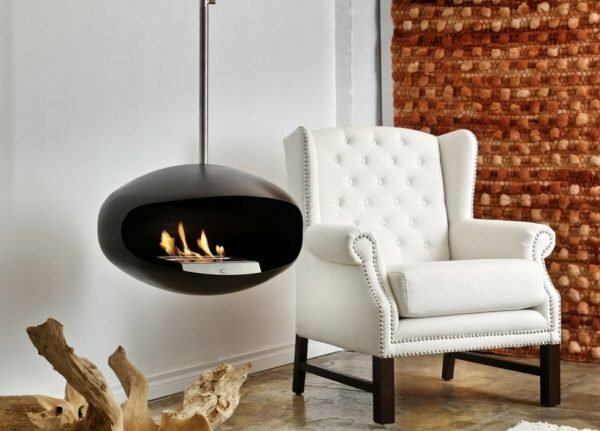 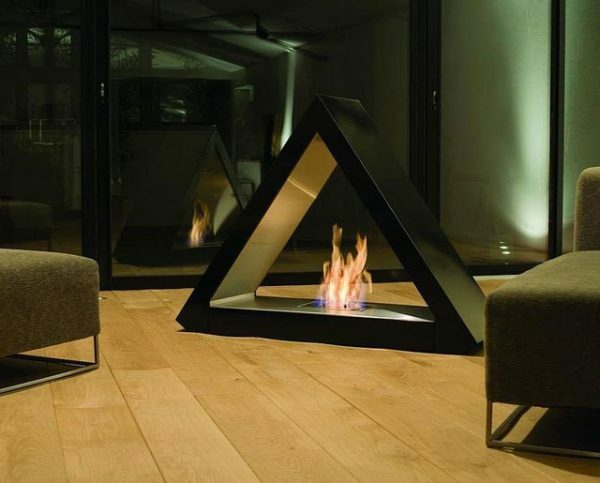 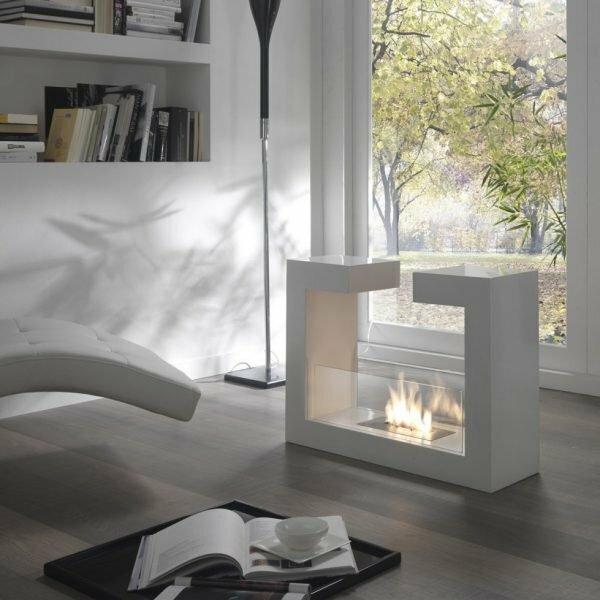 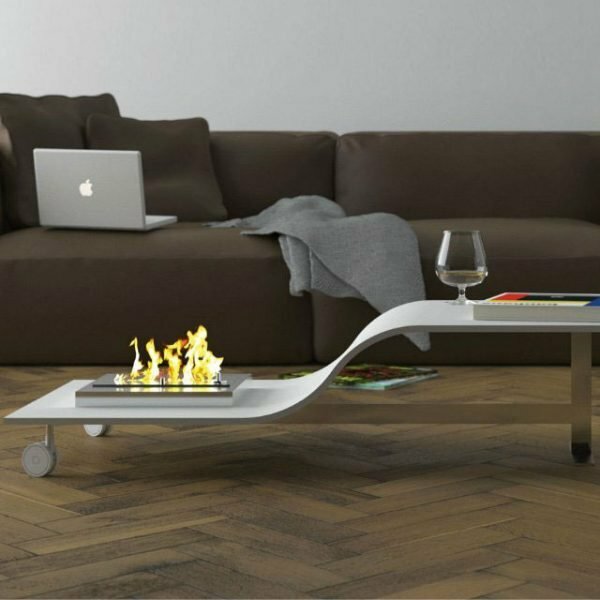 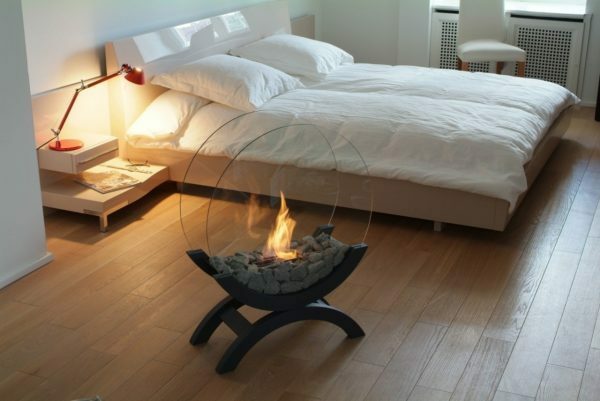 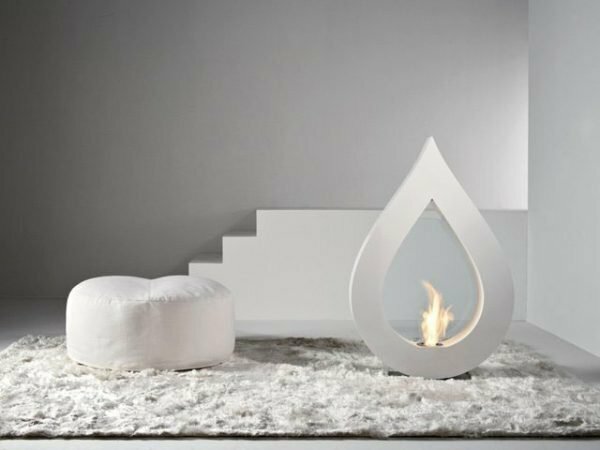 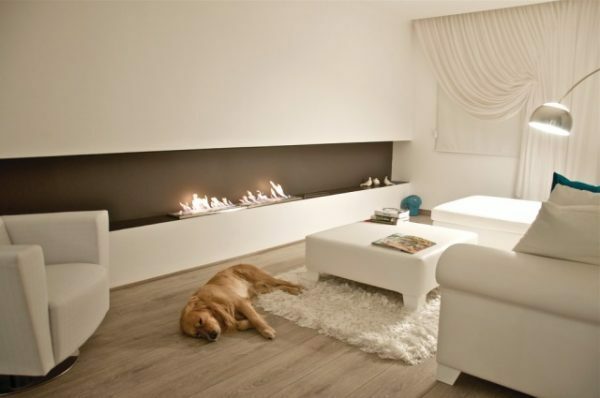 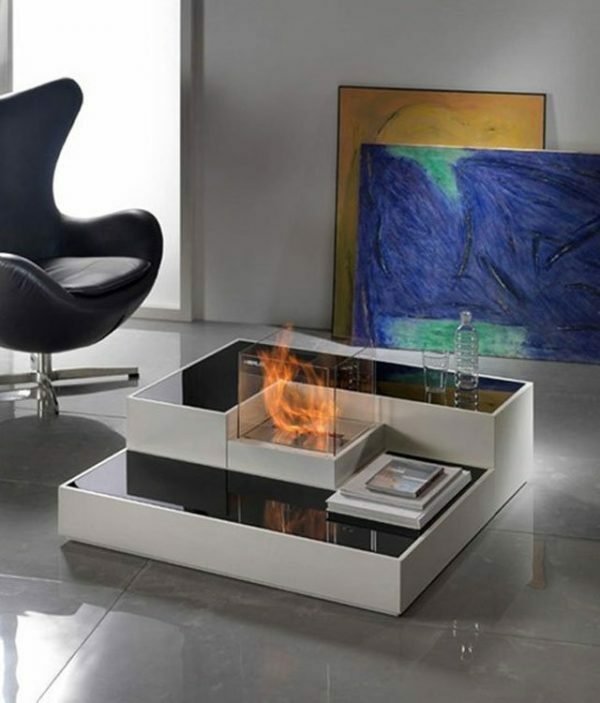 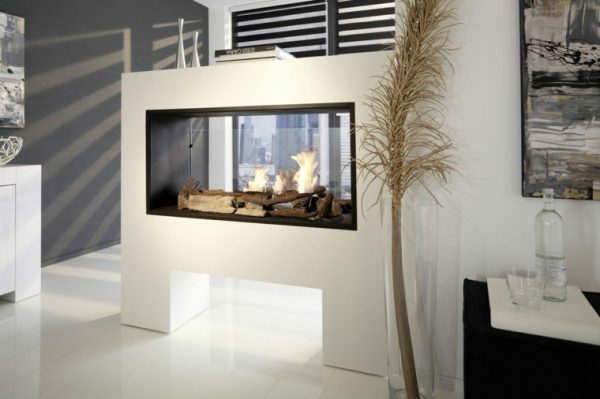 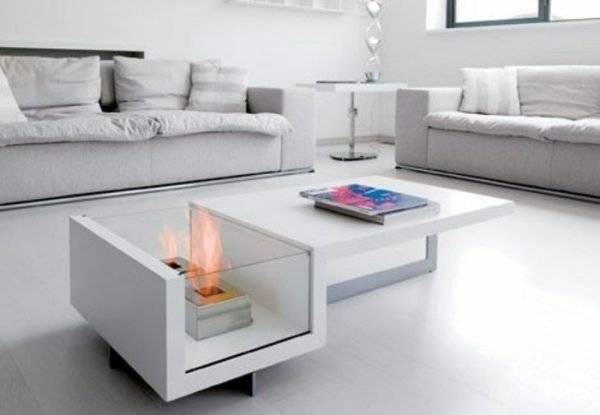 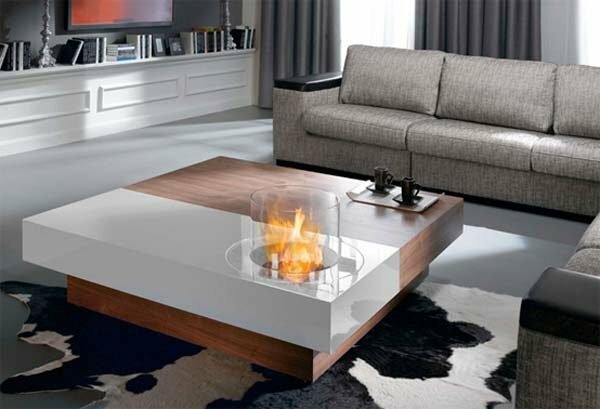 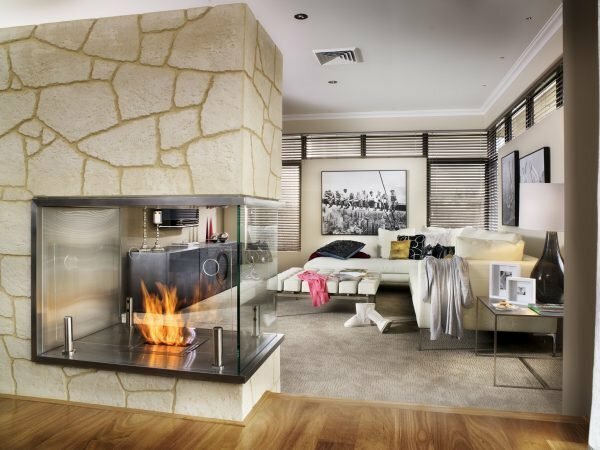 Take a look some ideas of bio fireplaces for modern interiors.